Good connections. 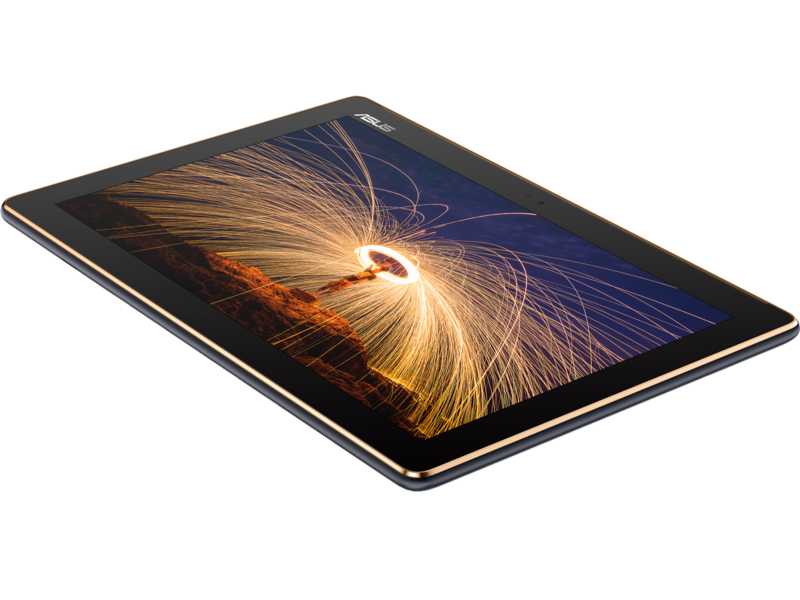 The refresh of Asus' ZenPad 10 is available in two versions and both support LTE. Since it is more expensive than last year's model, the ZenPad 10 Z301ML has to first prove that it is worth the extra money in the test. Positive: Solid workmanship; metal case; support USB-C; good price. Negative: Poor display; short battery life. MT8735: ARM based quad-core SoC (4x Cortex-A53 at up to 1.3 GHz) with 64-Bit support and an integrated LTE radio.» Further information can be found in our Comparison of Mobile Processsors. 78.1%: This rating is not convincing. The laptop is evaluated below average, this is not really a recommendation for purchase.